The unveiling of the Samsung Galaxy S7 and S7 Edge flagship smartphones was easily one of the biggest announcements from MWC 2016 (Mobile World Congress) in Barcelona. 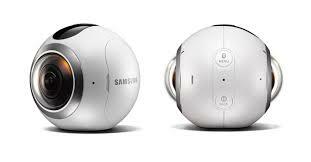 The two handsets made a splash with their sleek, new comfort-focused designs, along with their powerful internal specs of 4GB RAM with Samsung’s Exynos 8890 processor. Better batteries, and the return of the microSD card slot were also big features that got consumers talking. 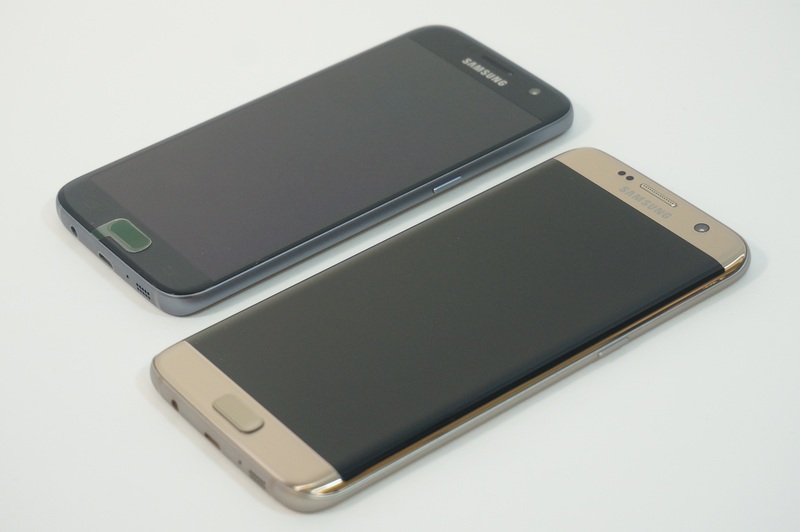 This set of features seems to have paid off as after the S6 and S6 Edge bounced back after the S5’s disappointing performance, the Samsung Galaxy S7 and S7 Edge appear to be continuing the upwards trend, if recent reports are to be believed. 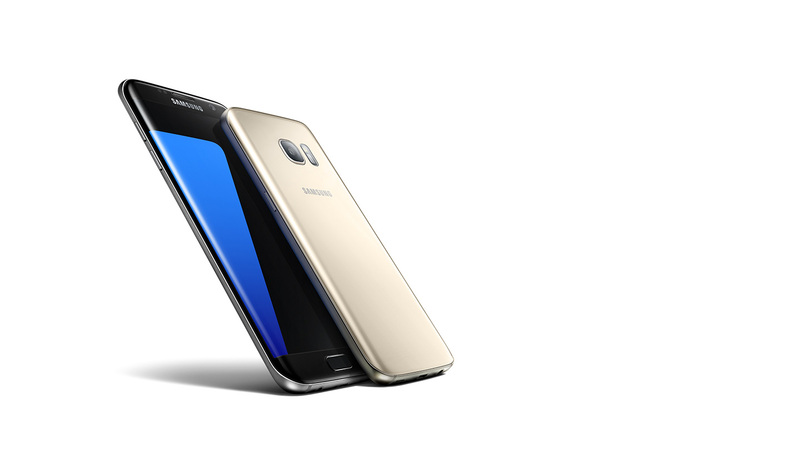 According to SamMobile, which cites another report out of Russia, pre-orders for the Galaxy S7 and S7 Edge (the handsets will not be available until March 11) are completely eclipsing the pre-order records set by other Samsung smartphones. While this appears to be the case in all of the S7 and S7 Edge’s launch territories (there are 60 overall), in Russia specifically, 64% of pre-orders are for the S7 Edge. Assuming that the all of this is correct and that Russia isn’t the only place in which the S7 Edge is outpacing its non-curved sibling, there is the very real concern that Samsung may not be ready to handle the demand. 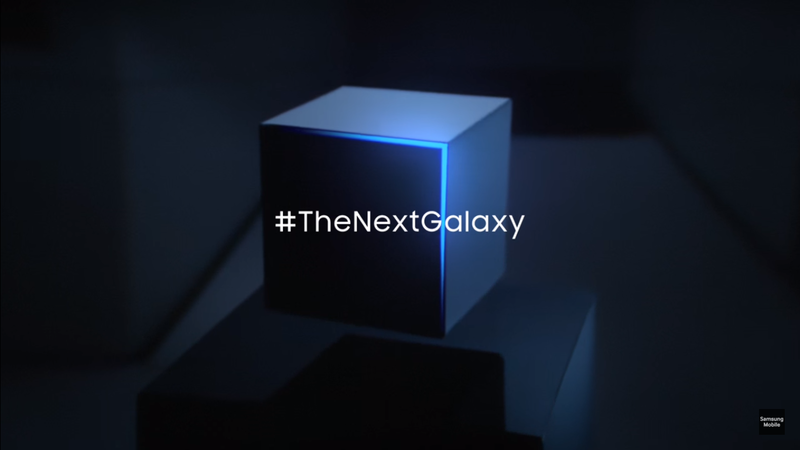 As the S6 and S6 Edge also outdid expectations last year, causing delays for some of those who wanted the handsets, Samsung took precautions this time around, as the company is reportedly manufacturing 17.2 million handsets for the March to April run. Industry sources suggested that these would be in a 6:4 split, S7/S7 Edge but if these reports are true, then Samsung may have underestimated the demand for its curved device and really, the ratio should be split the other way around. However, some people have managed to get their hands on S7 and S7 Edge handsets prior to that March 11 street date, and some are using that to their advantage, by performing various ‘tests’ on them. YouTuber JerryRigEverything is one such person who has put the S7 Edge up to these tests, including the burn test, the scratch test and the bend test, something which became popular following the iPhone 6 Plus ‘Bendgate’ scandal. Prospective S7 Edge buyers will be glad to know that the device more than held its own in all of the tests. In the scratch test, the device’s screen proved pretty scratch resistant against the typical every day sharpness levels, as did the rear of the phone and the camera cover (though the sensor cover proved less resilient). The burn test seems a little unnecessary but it seemed to last during that and none of the pixels turned black as is reportedly the case with other models. And, for the bend test, the S7 Edge (and the S7 which was tested off screen) was so resilient that it earned the title of “solid beast”.